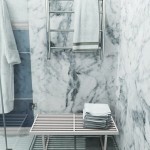 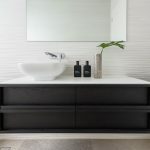 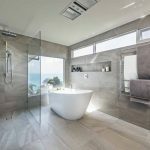 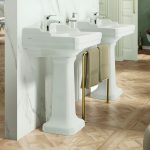 Inspired by the flair, long sandy beaches and untamed nature of its Massachusetts namesake, Starck’s Cape Cod range aims to bring this raw character into the bathroom with a stunning fusion of solid timbers and refined edges. 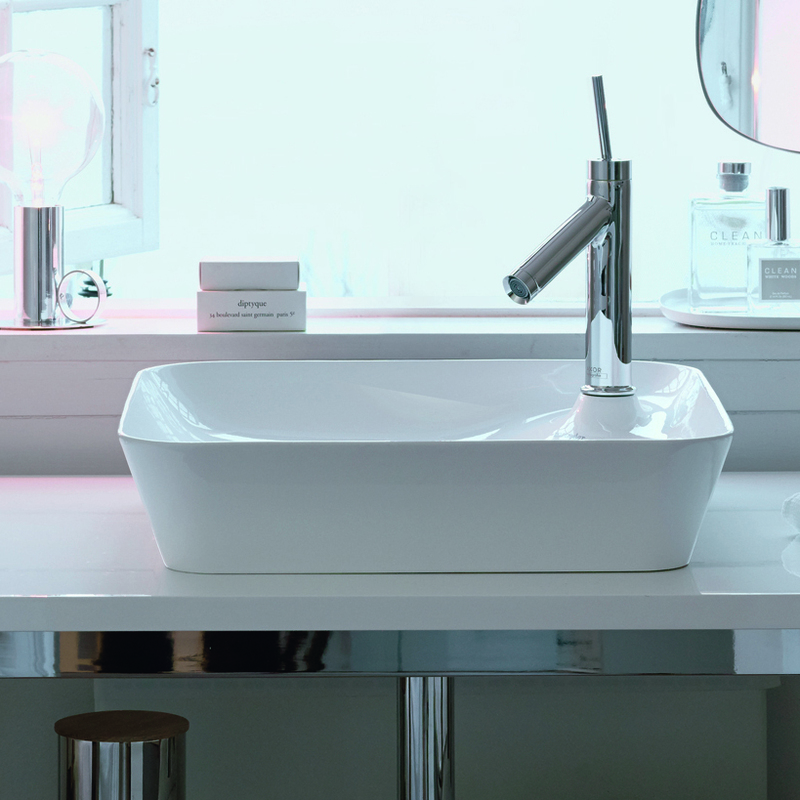 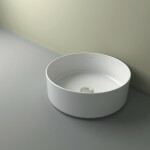 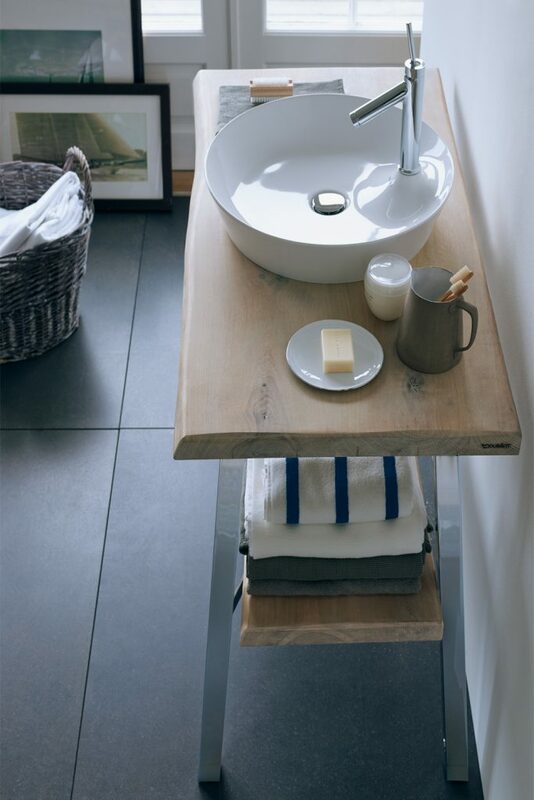 The Duravit Cape Cod Washbowl embodies this spirit in its sparkling porcelain finish, tapering to elegant, fine edges measuring just 5 mm in thickness. 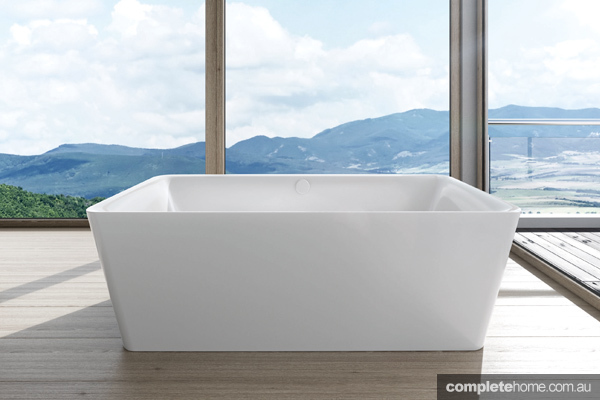 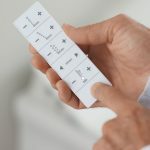 This is made possible by the innovative DuraCeram® material, providing outstanding elegance without compromising quality, robustness or ease of care. 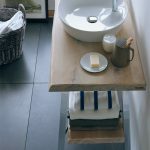 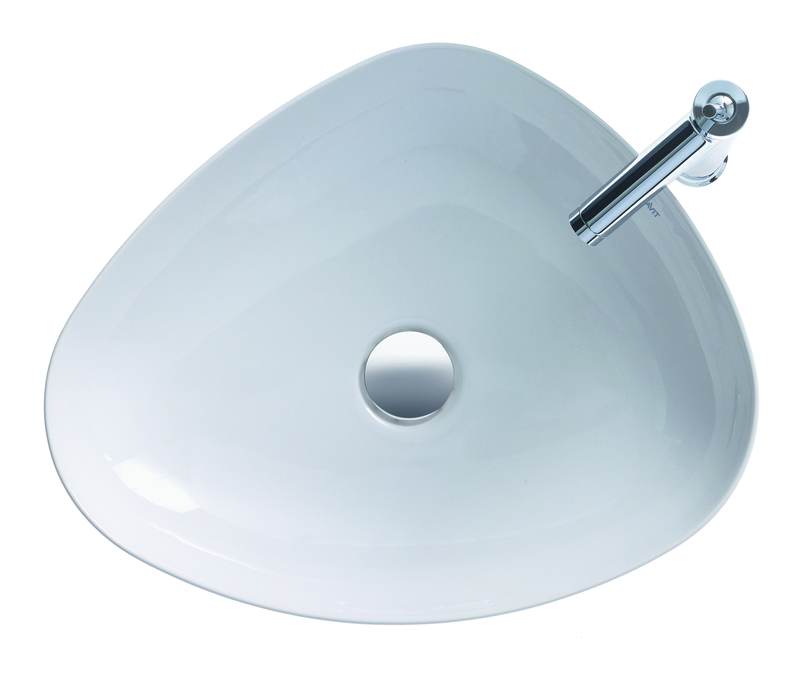 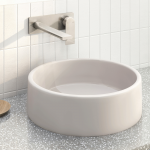 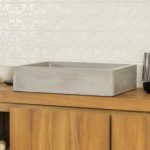 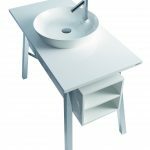 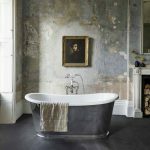 The washbowl is available in three different shapes: round, square and tri-oval, allowing the freedom to tailor your bathroom within the product range. 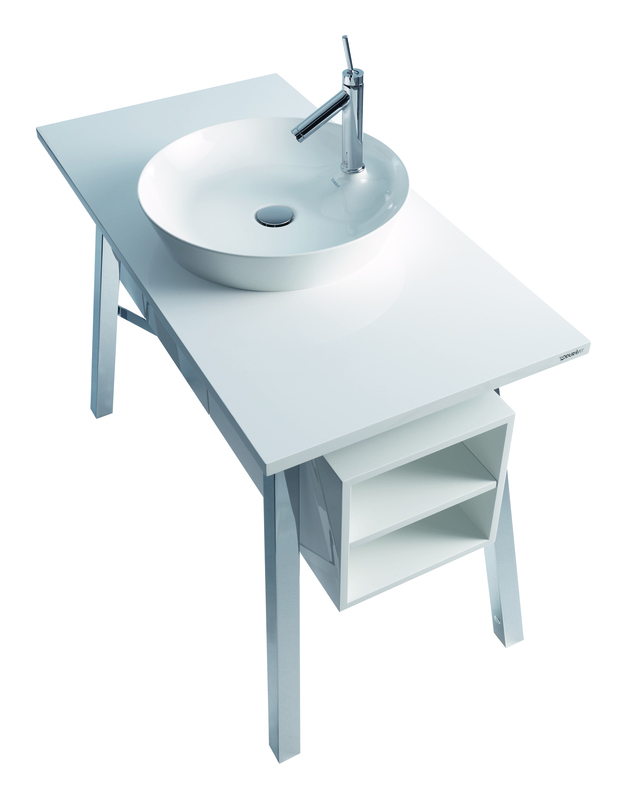 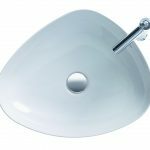 The round and square basins each feature the tap platform on a raised dome inside the bowl.